Volvo Cars is delighted to announce that it has been chosen by Sweden’s Royal Court to supply 35 all new Volvo XC90s as courtesy cars on the occasion of the wedding between Prince Carl Philip and Ms. Sofia Hellqvist on June 13th, 2015. The royal wedding is one of this summer’s most anticipated events in Sweden and indeed globally. 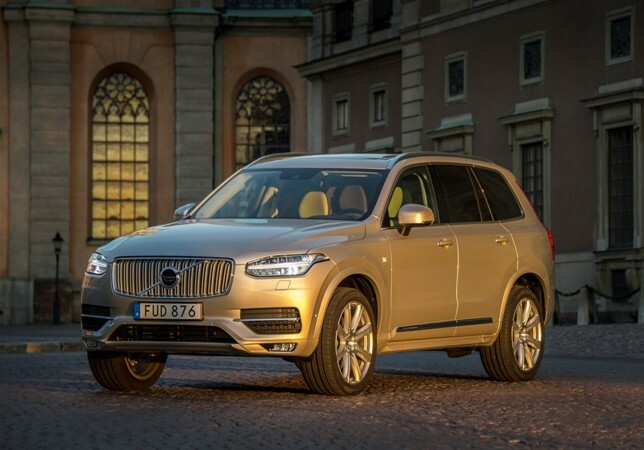 Guests at the wedding will be chauffeured from airports and hotels to lunches, dinners as well as to and from the wedding ceremony in Slottskyrkan in the discreet luxury of Volvo’s new flagship sports utility vehicle. 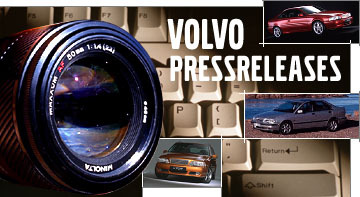 Prince Carl Philip is no stranger to Volvos. He is a keen racing driver and has been a member of the Volvo Polestar Racing Team since 2013, competing in the Scandinavian Touring Car Championship (STCC) in a specially built Volvo S60 racing car. For the wedding, Volvo Cars will supply 35 XC90 D5 cars with a Luminous Sand exterior with light leather interiors. 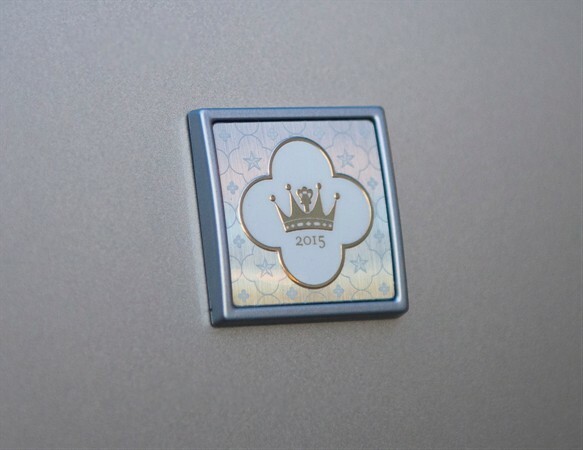 The cars will come with a special fender emblem to mark the occasion. Volvo Cars has worked with the Swedish Royal Court previously. In 2010 the Swedish carmaker supplied a fleet of 85 specially designed Volvos for use as courtesy cars at the wedding of Crown Princess Victoria and Prince Daniel. In 2012 Volvo Cars supplied 50 white Volvo S80s and XC60s on the occasion of the christening of Princess Estelle. After the wedding the cars will be made available for purchase by Volvo Cars.